New solutions for new Forms of living! Form Homes are one of those companies emerging as the "Next Big Thing" in the Western Australia building industry. We are excited to be partnering with them on this exciting new venture. Whilst adapting new methods of construction, these guys are driven by the development of innovative housing models to meet the growing demand for affordable accommodation. The exhibition is a support event running during the 2014 National Architecture Conference. Launching with their creative solutions to meet recent legislative changes that permit Ancillary Housing or Granny Flats, is just a first step! Just on the horizon is a complete new, more sophisticated, more sustainable and affordable housing model for Western Australia. An incredibly space efficient model that grows, that breathes, that contracts with change, your change! Whether it be for lifestyle or financial growth. Form Homes new Adaptive Housing model soon to be launched. You can register on their website to learn more when this innovative model is launched. A company "forming" big ideas! 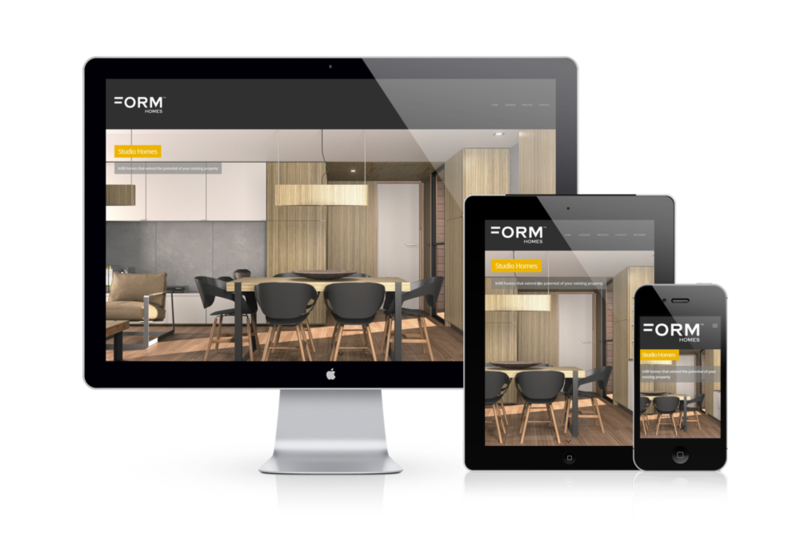 Form Construction are one of those companies emerging as the "Next Big Thing" in the Western Australia building industry. We are so excited to be partnering with them on other exciting new ventures. These guys are driven by a sustainable approach to building, with continued research into new building technologies, practices and more effective management processes. Well we can't let the cat out of the bag just yet, suffice to say that in some aspects you can expect to see a "raising of the bar" when it comes to new housing models. They are working hard and with passion to release a more sustainable housing model that will open our eyes to the future direction of Australia housing. Funny how much a coincidence it can prove when you open your Pinterest page to find your following has just hit a milestone. 19000 followers on the button! Being Friday maybe its time for the office to celebrate. For anyone wanting to search through a collection of pins that have inspired us, from Architecture to logos, page layout to being organised - you're sure to also be inspired. The guys at Versatile are always on the move, this week we are launching their new Versatile Extensions website. Although their company is well established in the building industry, their online presence has been on the list of must do's for a while. Some people are at times just too busy doing what they do best - and they do it best. When considering an extension to your existing home good planning is paramount to ensure the final product is effective and functional, whilst the costs are contained. Choosing a company who are expert in this area is certainly the right choice. No matter how much you sell yourself, what previous clients say about you is proof of a job well done. A wealth of positive testimonies attest that these guys do the job well. BST Construction build stunning custom and Architecturally designed homes for some very fortunate clients. The most inspiring aspect of their business model is the relationship they build with clients, ensuring any new client fully understands the building contract. Anyone who has engaged a builder would attest that contracts, their provisions and clauses can at times be overwhelming. By having a complete understanding of the relationship with the builder, you are assured this relationship is respected from the start of the project to completion. Developing an industry appropriate corporate re-imaging, including themed story boarding for the site's footer demonstrating their capabilities, were fun projects in themselves. Partnering with a client who understands the aims and intent you propose, is a REAL bonus. The site is built on a "responsive" platform so best viewing on any desktop, laptop or mobile interface is assured. 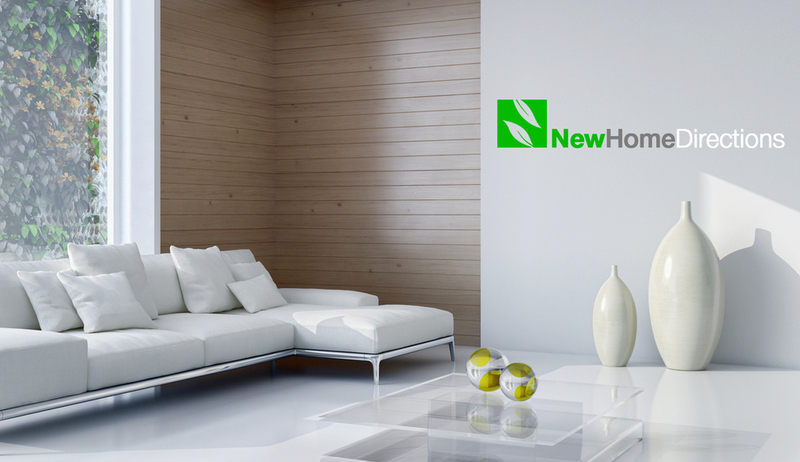 With part of the brand containing a highly searchable keyword coupling "New Home" this branding concept is highly marketable. The added twist of taking home living in a continued "new" direction ensures the the brand will benefit from longevity. The concept promotes it's green credentials through the use of a symbolic logo. Fortunately the both the .com and domestic .au domains could be secured for this branding concept. The concept may also suit online showcasing of home furnishings to an international audience. With greater diversity in home lending, finance providers, brokers, online search and calculator options, the demand for brands that can in themselves reflect a solid tagline is on the increase. Let's Talk Loans is one such catchy brand that doesn't lure with it's tag line - it is the tagline, plain and simple! Our head creative returned from a trip to Italy all inspired with an "idea" one that comes from seeing the "opportunity". PikNikPak - a concept of support packaging through produce vendors which enable easy cartage to one's choice picnic spot. Fortunately the supporting domains could be secured to allow any budding entrepreneur to run with the concept. 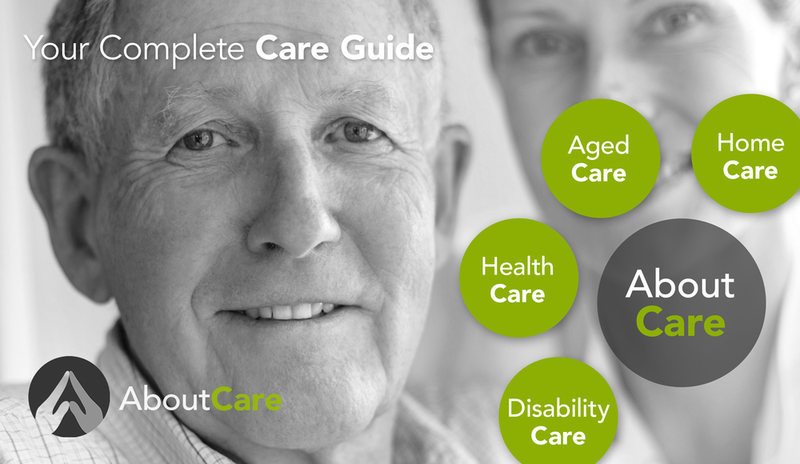 This is a truly RARE opportunity to establish the ULTIMATE online resource for everything About Care. The concept covers a full suite of guiding opportunities whilst eliciting the true essence of "the authoritative resource and online directory to services and providers". As we have secured the all relevant "About" domains, any entrepreneur with the initiative to launch such a directory has added security of complete brand protection. This branded suite is available for acquisition with the inclusion of the secured domains. A concept that will establish any modular or transportable home builder or component manufacturer with an industry descriptive and contemporary branding. Some times we feel like the painter who leaves his doors unpainted or the builder who never finishes his architraves. So lets call it a work in progress! We have just completed a revamp of our BUILT webpage - a nice clean new look! Whilst at it we've completed a few more sections but still need to give some much needed attention to our case studies and works gallery. Yeah yeah we'll get there! Our designers are always a little hard pressed on the decision making. Do they attack and develop the stack of brand concepts we have in the pipeline? Do they work on our pages? We have so many concepts to put to air. we want our visitors to find a concept suited their venture. But for one I'm glad the first priority is always to respond to our current client needs. By the way, get ready as we have some tasty newly initiated brand concepts in the oven which will be showcased soon! As the construction industry continues to embrace advancements through BIM technologies, the demand for relevant branding is increasingly apparent. This concept also suits the software developer seeking a brand aligned with the creation of database or analytic services. BUILT rarely venture from branding initiatives targeted at the Building, Development and Real Estate industries. Though just every now and then our creatives come up with a cracker that cant be passed over! ISSUIT represents a simple branding concept adaptable to a host of e-commerce or professional certification services.